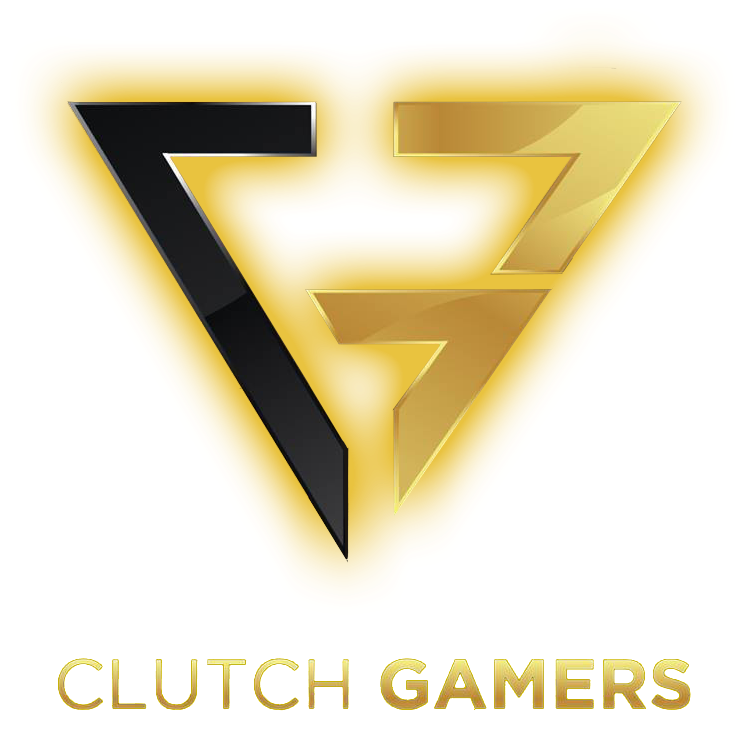 Competing with seven of the best teams around the world, Clutch Gamers is composed of professional Dota 2 players Khim "Gabbi" Villafuerte, Armel Paul Tabios, Rafael Sicat "Rappy" Palo, Marvin "Boombacs" Rushton, and Kenneth "flysolo" Coloma. They bested over 3000 other teams from all over the Philippines in the Nationwide Qualifiers to clinch the top spot. Mineski Franchise Corporation CEO Ronald Robins added, “The Philippine scene already has a strong backbone, and Philippine teams and organizations are getting stronger by the day. This time we want to strengthen Southeast Asia as a whole, despite the inevitable challenges ahead. Now, with the Masters, we are going to move forward again." Visit the masters.gg for more details or smtickets.com for event passes.